No smoke and no fire either. 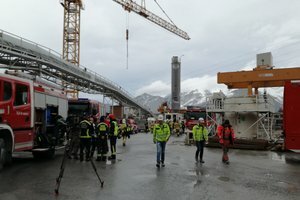 The extinguisher on a transformer on the Tunnel Boring Machine activated automatically with no fire in sight. 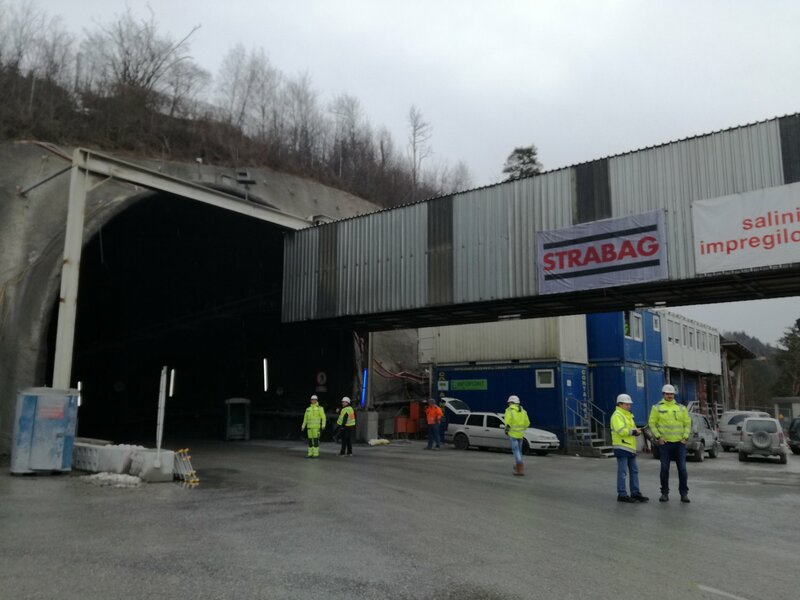 On Monday December 11th, 2017 at 8.15 AM, a smoke detector set off a false alarm in the Ahrental-Pfons exploratory tunnel of the Brenner Base Tunnel. At the time, 20 workers were busy on the TBM driving the exploratory tunnel from Ahrental southwards. 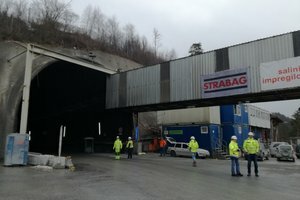 Immediately after the alarm, all 20 workers moved to an emergency container, where they were safe. 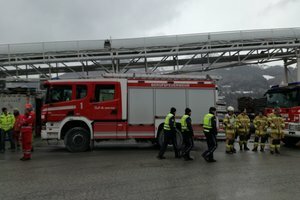 Thanks to the perfectly organized chain of alerts, 15 minutes later there were already 45 fire-fighters at the Ahrental tunnel portal. Rescue personnel and police were also there. There was never any danger to the workers, nor damage to any part of the structure or systems. Excavation work was re-started in the evening. Barely two months ago, a drill was carried out with all the emergency forces in the Brenner Base Tunnel to practice dealing with situations such as this. 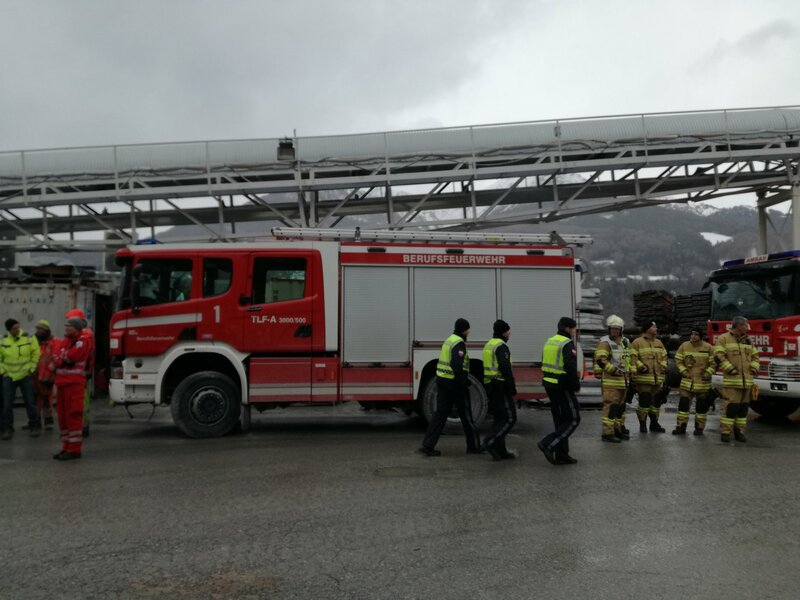 The “false alarm” proved both that the alarm plan is perfectly sequenced and that the fire-fighting and rescue forces are in position to intervene swiftly.